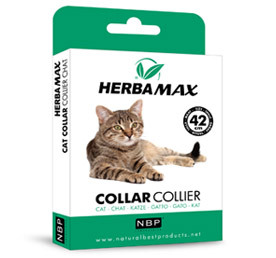 For the well being of your dog and your cat. 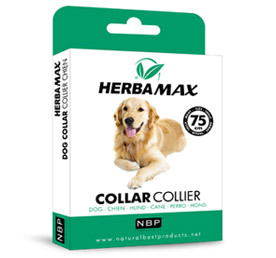 Collar based on natural oils that spread in the hair of the animal. 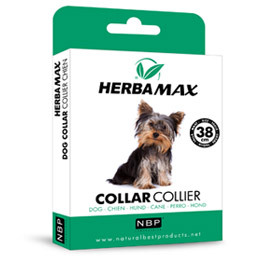 Protects against parasites and prevents the animal from biting or scratching, has a pleasant smell. 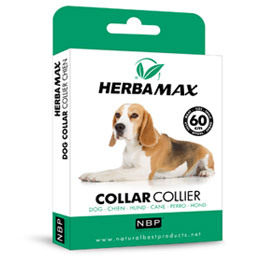 Instructions: Remove the collar from the packaging and attach it to the neck of the animal. Cut the non-necessary excess material. 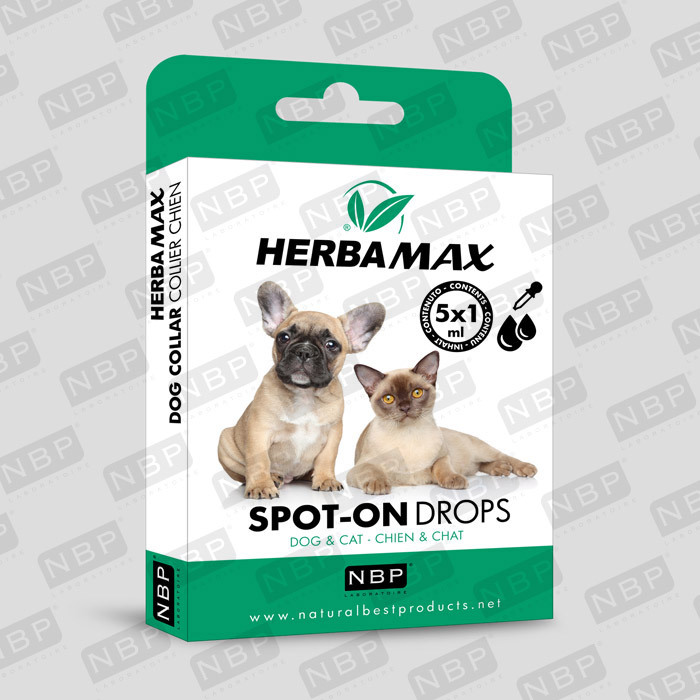 An easy way to protect and sustainably eliminate parasites, fleas, ticks from your dog or cat. Immediate action. Instructions: Pour one or more pipettes (depending on the size of the animal) between the shoulder blades upto the tail, the length of the body, the product is distributed by diffusion into the sebum. Repeat the treatment once every 15 days. 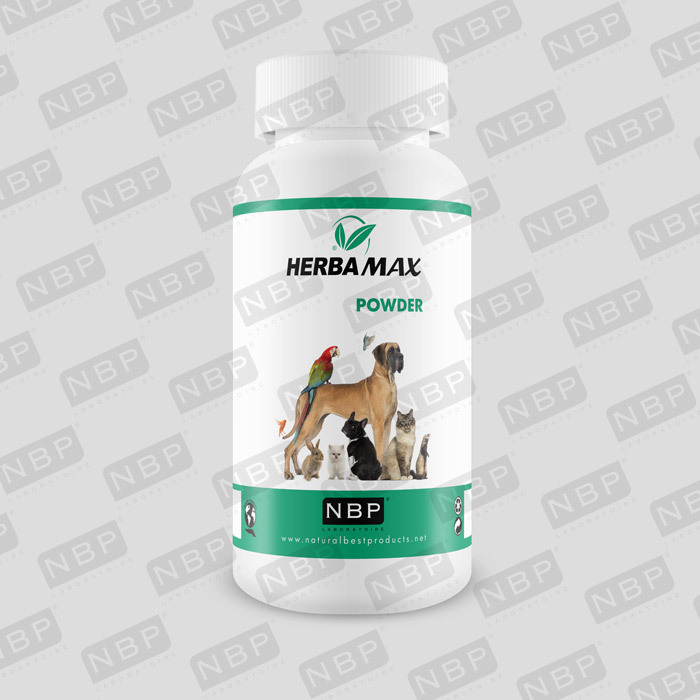 Protects your dog against parasites. Maintains and makes hair shiny. Instructions: Wet the animal, extend small quantities on the animal's coat focusing on areas where the parasites lodge, ears, belly, rump, folds. Rub avoiding contact with the eyes and ears. Rinse thoroughly and repeat application. Perform a final rinse and dry. 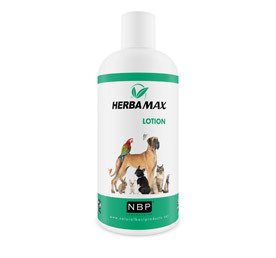 Protective barrier against parasites, fleas, ticks. Perfumes and maintains the hair. Long-term protection. 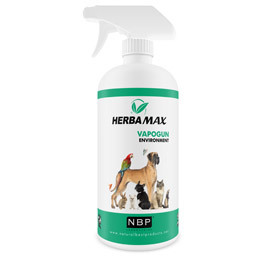 Instructions: Spray your pet's coat against the grain with an emphasis on areas where the parasites lodge, belly, rump, folds. Avoid contact with nose and ears. Repeat the treatment 1 time a week. Also spray the immediate environment of your pet (niche, cushion, mat, basket). 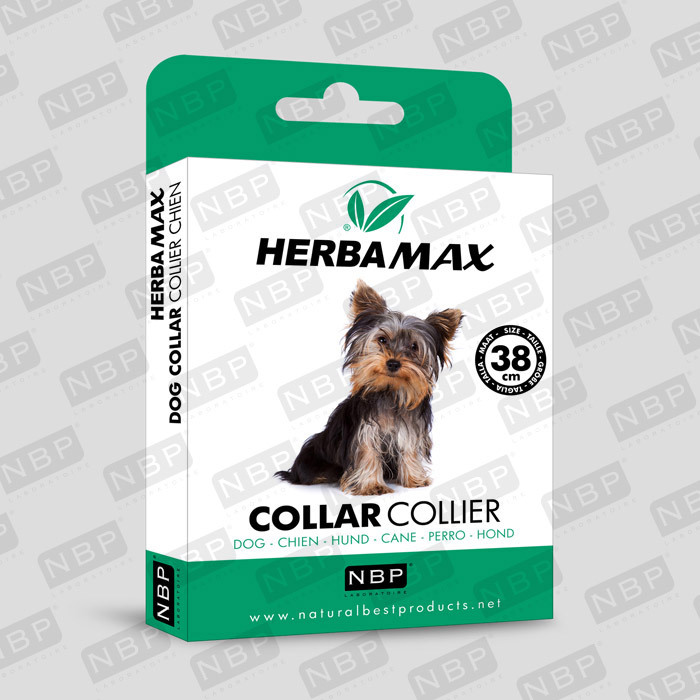 Protects and disinfects the immediate vicinity of your animal against pests, parasites, fleas and ticks. Leaves a pleasant fragrance. 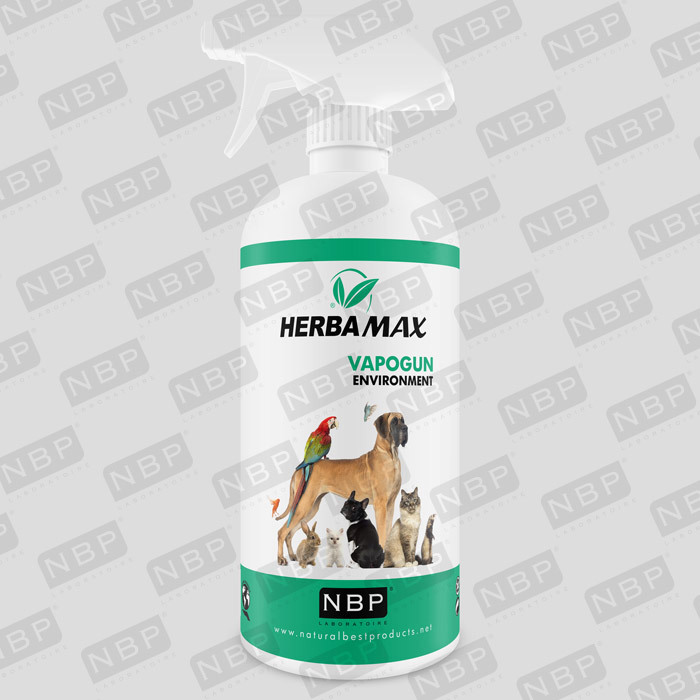 Instructions: Spray your pet's immediate environment (niche, cushion, mat, basket). 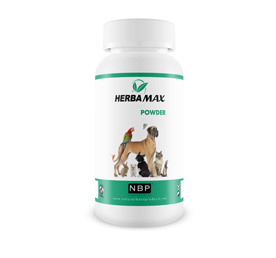 Protects your dog or cat against parasites. Perfumes the coat. Long-term protection. 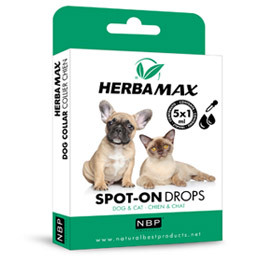 Instructions: Sprinkle directly on your pet's coat with a focus on areas where the parasites lodge, ears, belly, rump, folds. 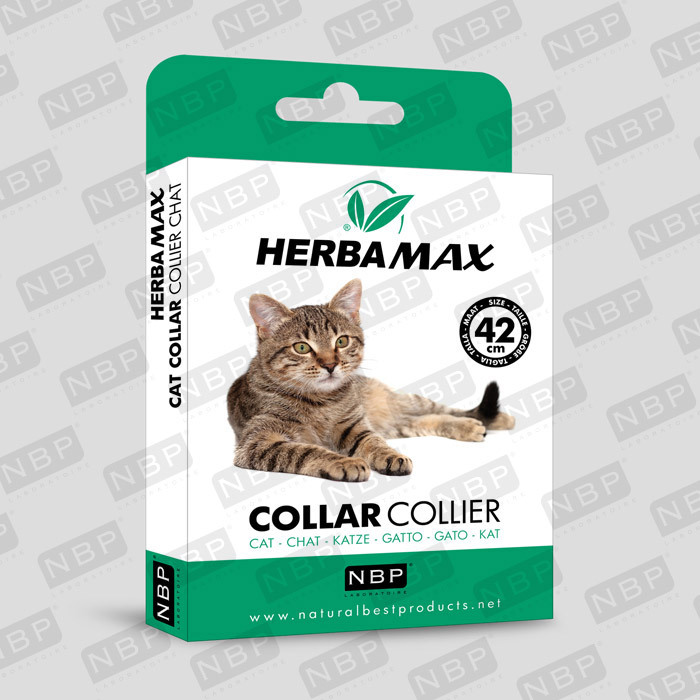 Brush coat thoroughly against the grain to allow the product to penetrate. Repeat the treatment 1 time a week. Protects and disinfects your animal's direct environment against pests, parasites, fleas and ticks. Leaves a pleasant fragrance. 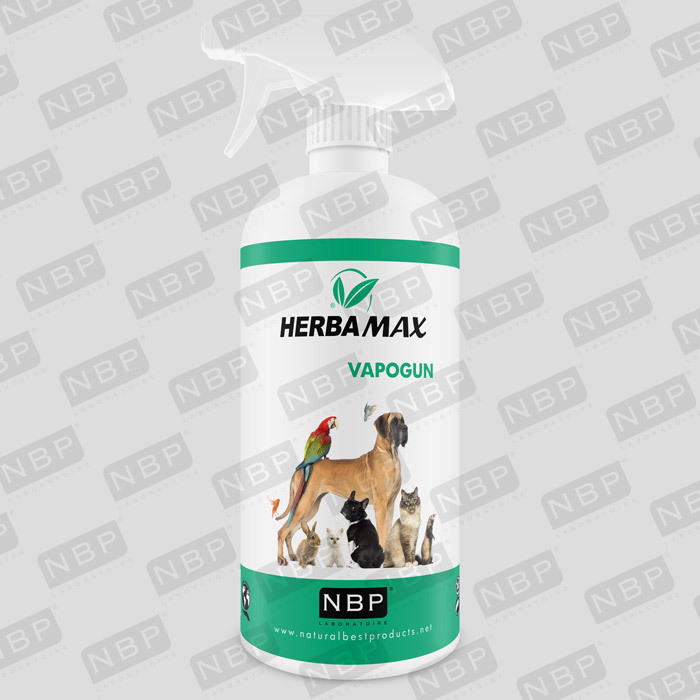 Instructions: Spray your pet's immediate environment. 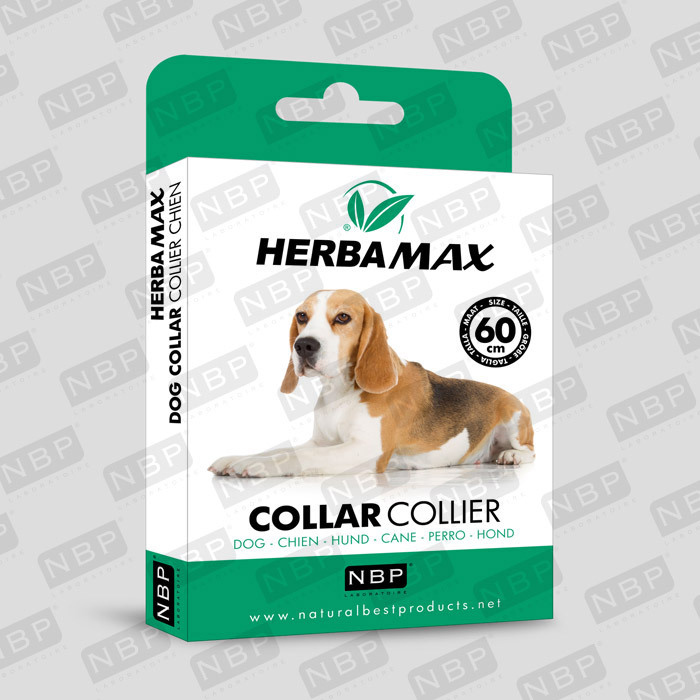 WARNING: No portion of this website may be reproduced in any form, or by any means, without prior written permission from Natural Best Products Laboratoire S.L. 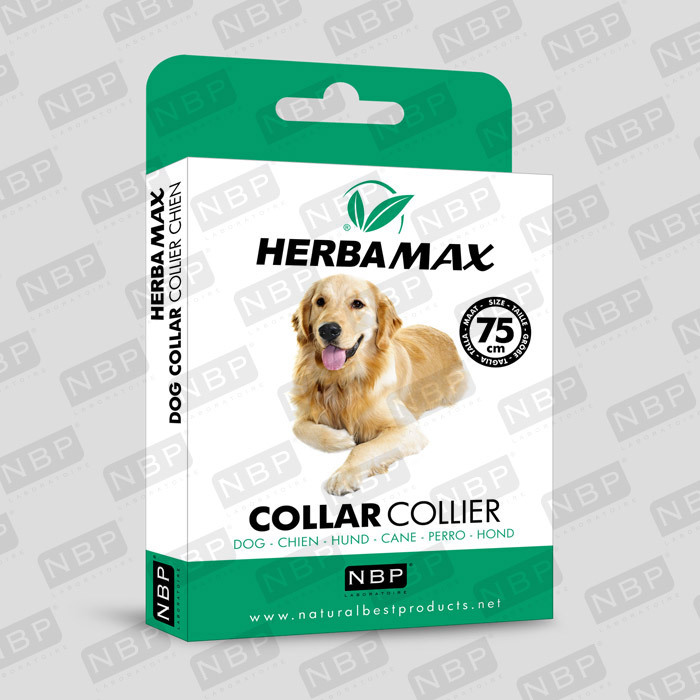 - Any reproduction of the model of necklaces, design of packaging boxes, even partial is strictly prohibited and protected by patent and copyright, and will be pursued by copyright law without exception. For more information please click here to visit our copyright page.